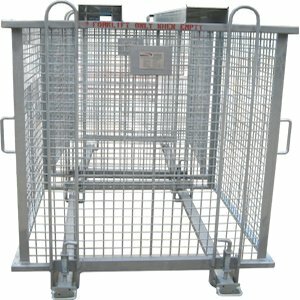 Lift pallets of bricks or similar products safely to work locations via overhead crane with the Bremco Brick Cage. 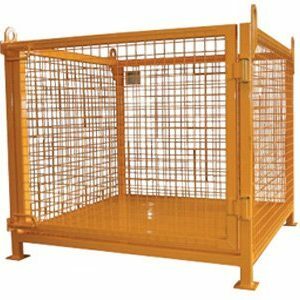 This unit is suitable for standard timber pallets and suitably ensures your site meets the requirements of Australian Standards AS4991. 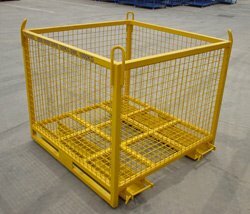 We can also custom fabricate a brick cage to your specific requirements. 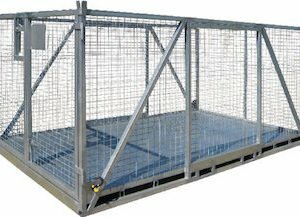 Contact the friendly Bremco team today for a quote or to place your order.